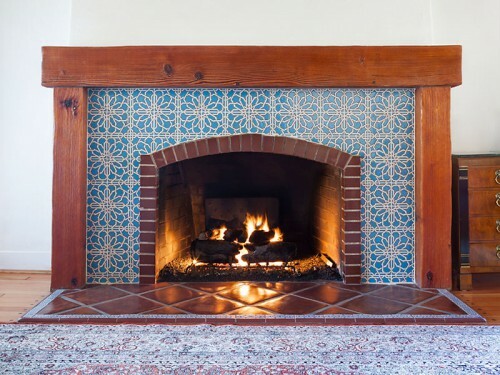 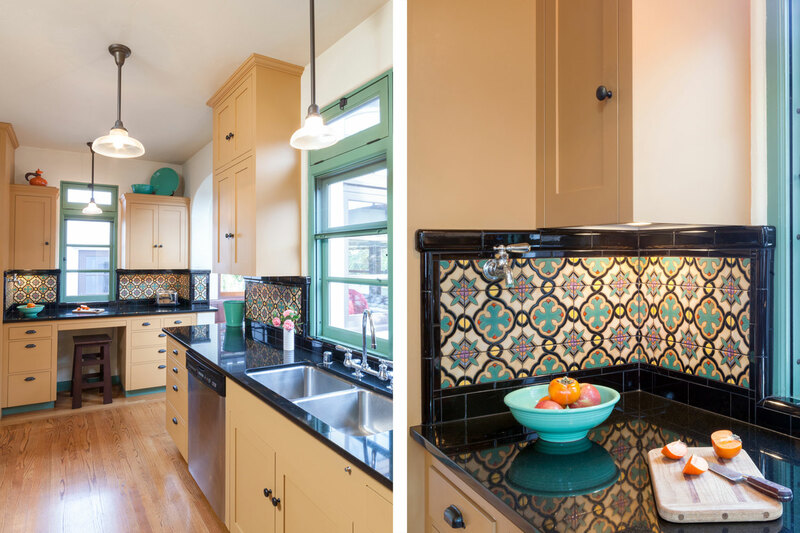 Collaborating with contractor William Jones, the owners of this 1930s Richard Requa gem wanted to respectfully renovate their kitchen. 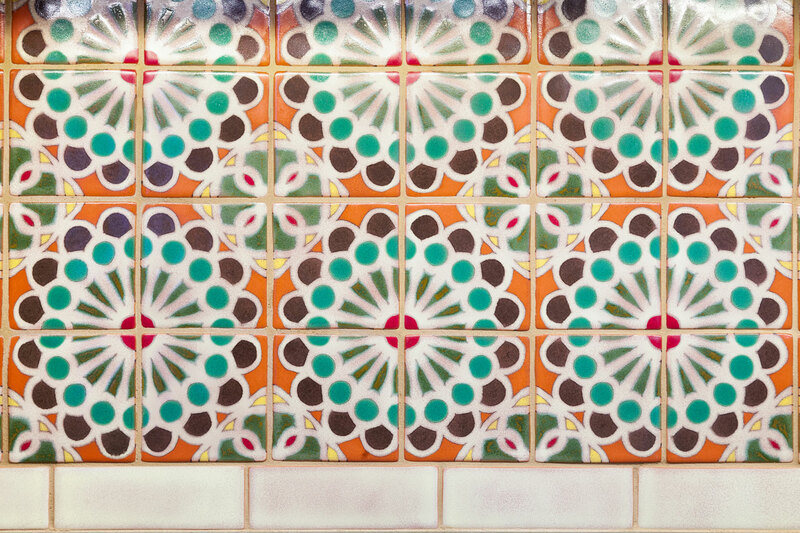 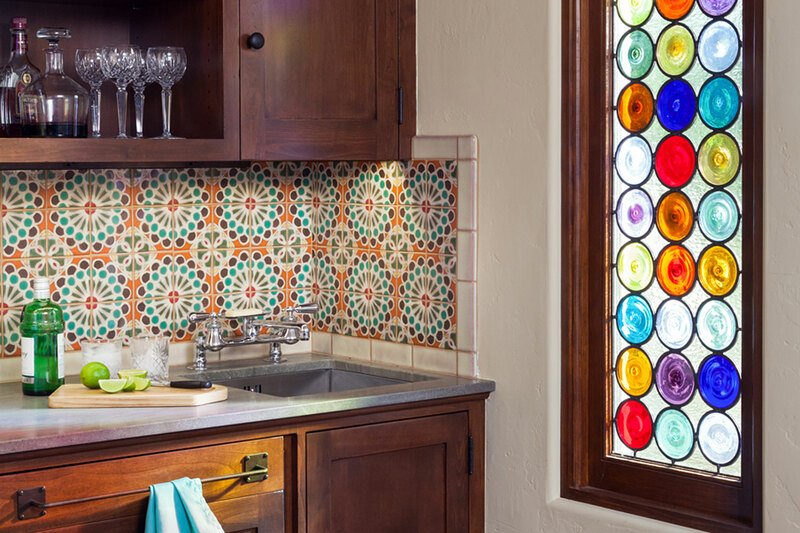 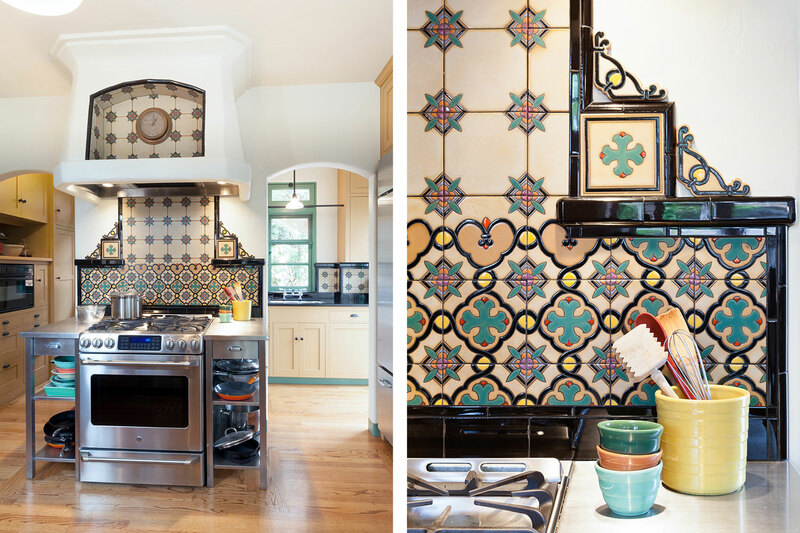 Inspired by Jones’ meticulous attention to detail, Native Tile created the colorful and functional kitchen the clients desired. 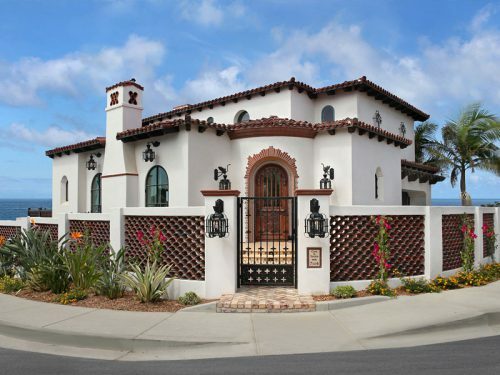 Recently the owners added a small guest Casita off of their garage. 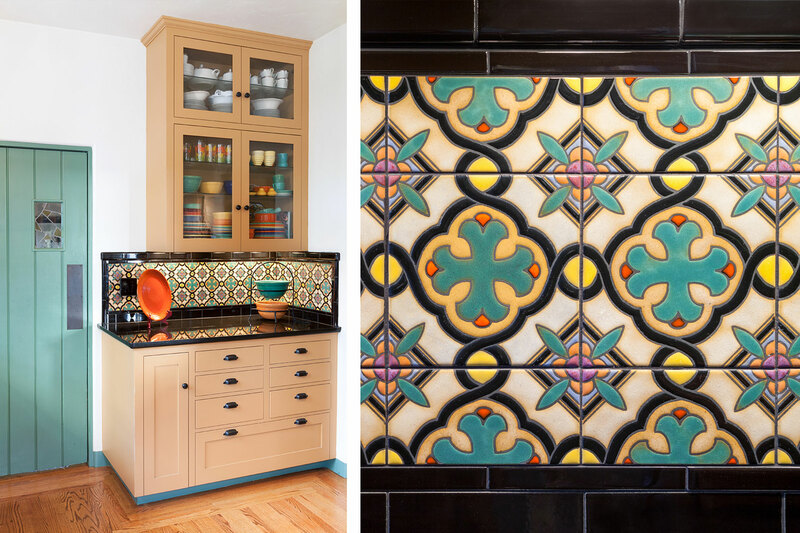 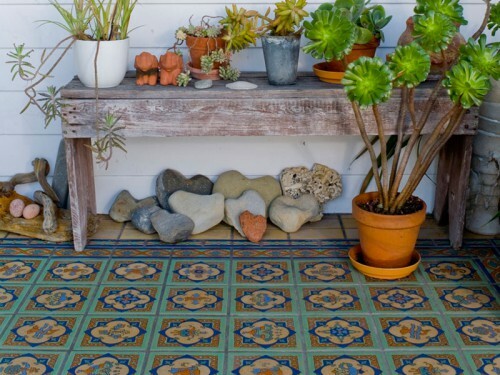 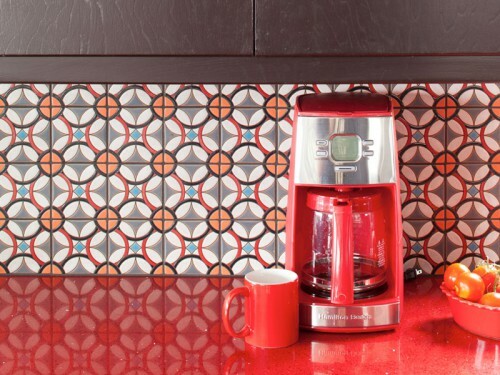 Native Tile created decorative tile for the kitchenette backsplash and bathroom.